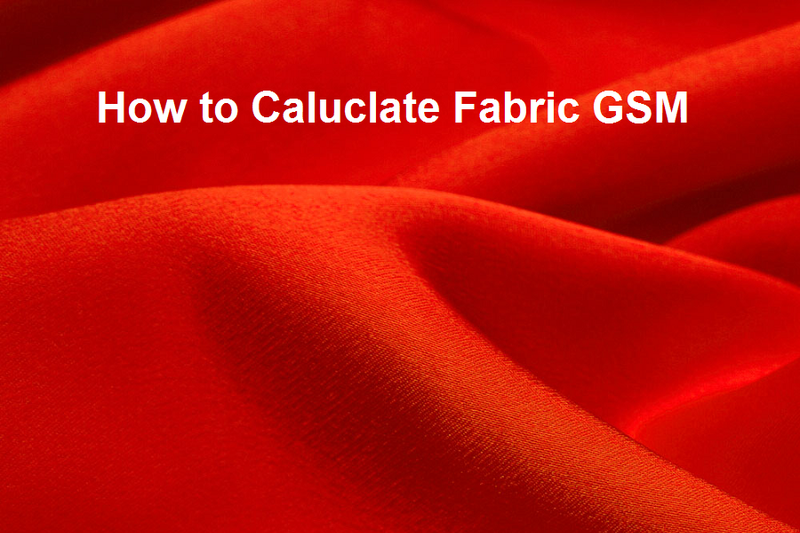 How to Calculate Fabric GSM? GSM stands for grams per square meter. Fabric GSM means the weight of one square meter fabric in grams. GSM is also written as gm/m2. You can calculate GSM for woven and knitted fabric using one of the following methods. - Cut 5 swatches from the different place of the fabric. - Weight all test swatches accurately and calculate average weight of swatches. No need to worry if you don’t have a GSM cutter. You can still measure fabric weight per square meter by using following formula. Read How to Find Fabric GSM without Using GSM Cutter? to know the detailed method. Online Clothing Study: How to Calculate Fabric GSM? GSM stands for grams per square meter. 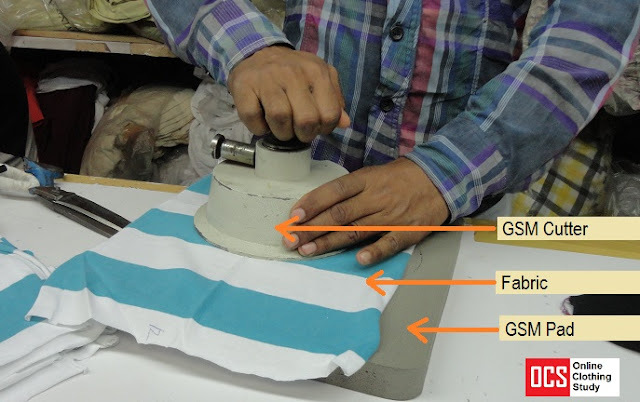 Fabric GSM means weight of one square meter fabric in grams.